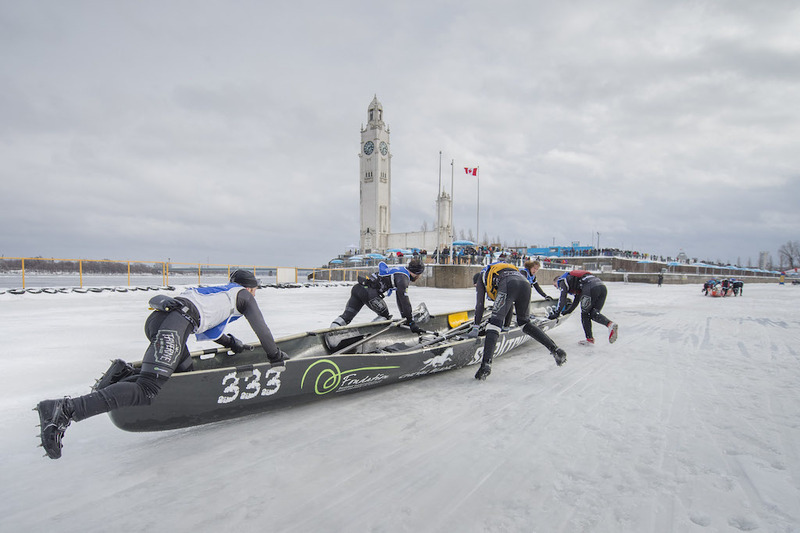 The Défi canot à glace Montréal is back for its seventh edition. 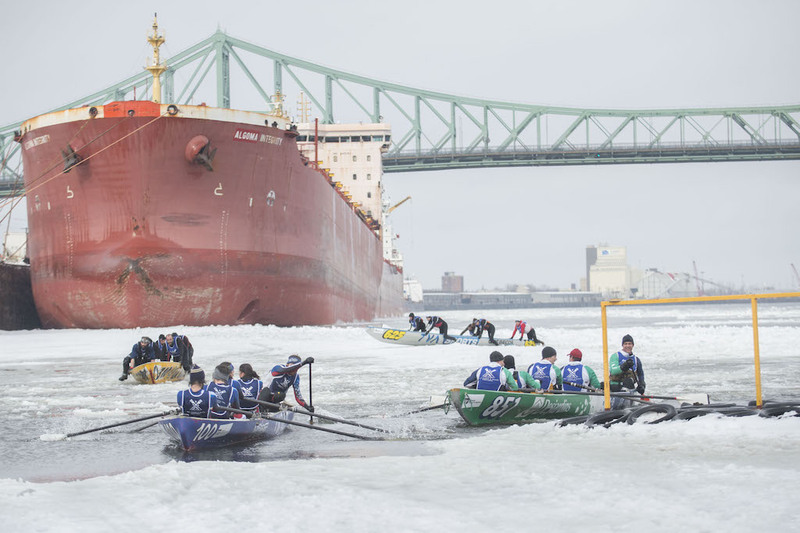 The icy waters of the St. Lawrence River is where ice canoeing teams will race over several kilometers. Ice canoeing is an extreme sport unique to this part of the country. For those who enjoy the riverside and high-action feats of adventure, this is the ultimate spectator sport. The race’s exciting course starts at the historic Clock Tower and loops around the west-end of the Alexandra Basin to Cité-du-Havre park and on to Parc Jean-Drapeau (on Île Sainte-Hélène). 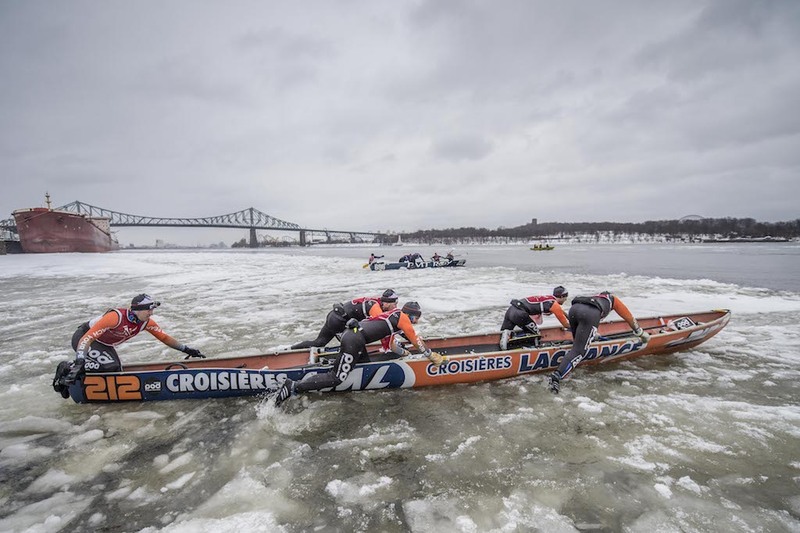 Nested in the heart of the harbour, the Montréal ice race track is particularly breathtaking for spectators thanks to the racers’ close proximity to the shores all along the way. Watching racers confront the mythical passage leading to Île Saint-Hélène through the infamously fierce St. Mary’s Current is just one of the spectacular highlights of this race. March 2, 2019, from 12 pm to 4:30 pm. First start at 12:30 pm.